Apple just wrapped up their highly anticipated September 12th event & here’s a look at everything officially announced. The Apple watch saw an upgrade in an all new LTE based model. Identical in its design & form factor the series 3 focuses on freedom from the phone with cellular/LTE. Allowing you to receive texts, calls, and stream music all from your watch without the need of your phone. 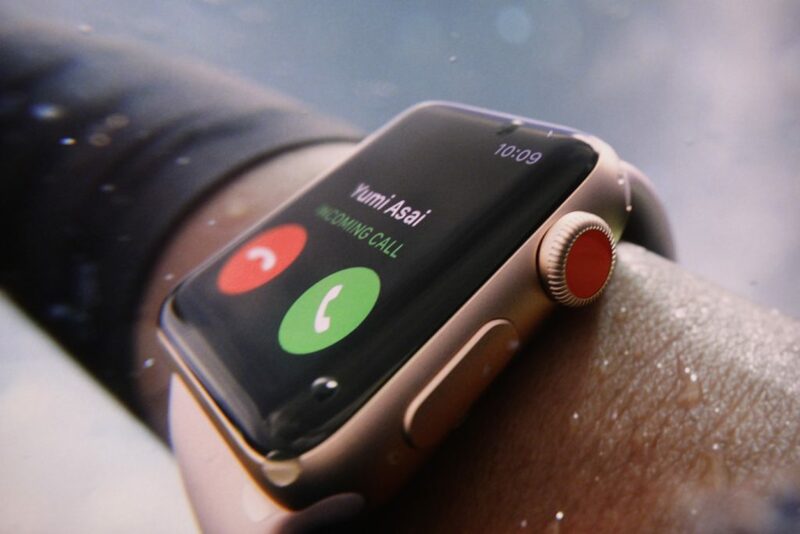 This works via a new eSIM Apple has built into the watch. No word on the carrier plans & how that’ll work as of yet however the series 3 will start at $399 for LTE & $329 for the non-cellular model and works its way up from there depending on your model. 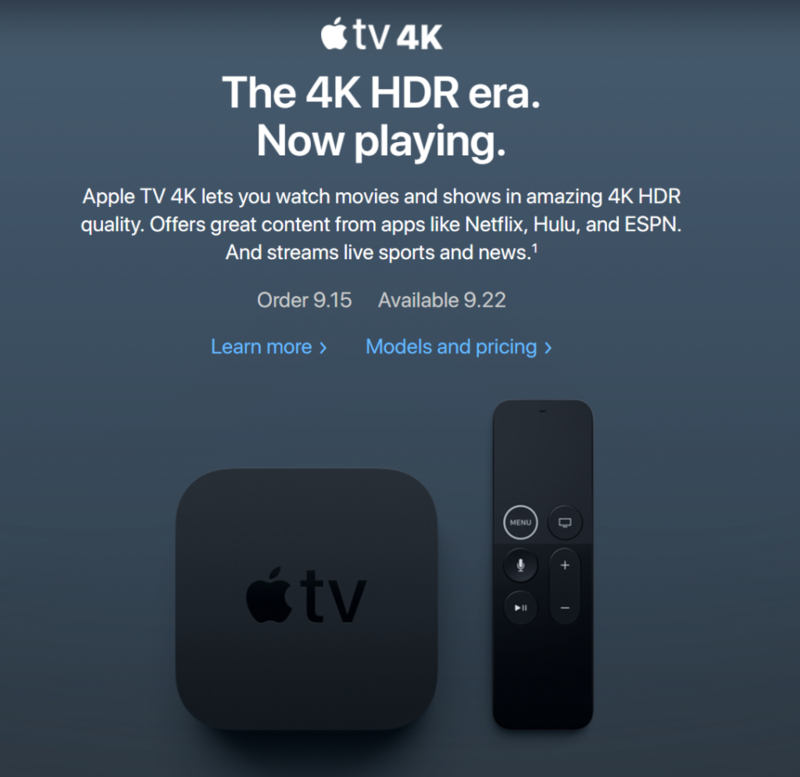 The Apple TV set top box got it’s much needed 4K support driven by the A10x processor (same as the iPad Pro). This means the Apple TV can deliver much more powerful content including 4K content & improved gaming experience for TVOS apps. 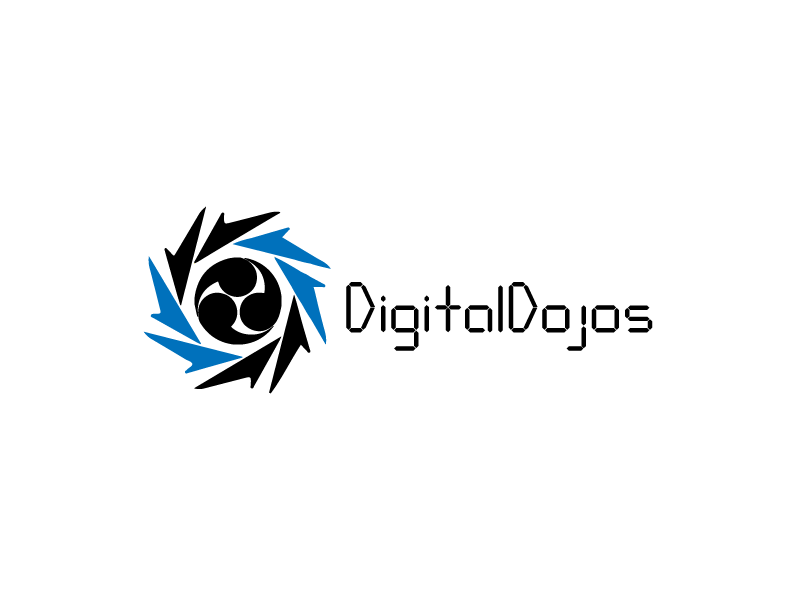 Outside of that the box & overall design remain the same. The 4K version of the Apple TV will come in at $179 for 32GB model & 64GB at $199. 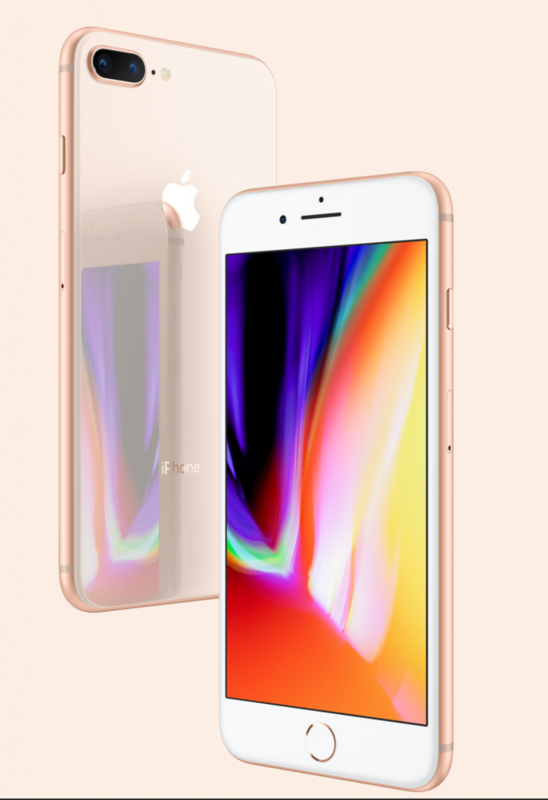 The much anticipated release was that of the iPhone lineup & Apple kicked things off with the iPhone 8 line, the 8 & 8 Plus. The phones share a similar design to that of the iPhone 7 with the biggest change being the all glass body & steel frame. This design change makes way for one of the new features wireless charging (Qi supported) & also integrates some new internal hardware such as the new A11 Bionic chip. Overall performance across the board has seen big updates from graphics to processing power. Coming in a new brushed gold, space grey & silver finishes. Similar to the 7 the base 8 model will include a single 12 megapixel camera while the Plus will feature the dual camera system. Outside of the physical changes the hardware will also make way for the future of augmented reality & ARKit as Apple’s been pushing forward with this technology in several of their apps. Price wise the 8 will start at $699 & Plus comes in at $799 for base models. Jumping in the naming scheme a bit Apple’s one more thing is what most would consider the pro iPhone. 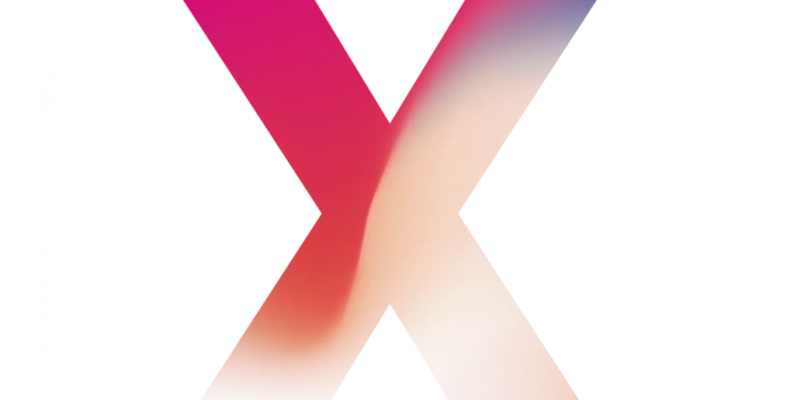 The X seeks to change the iPhone design fundamentally by integrating a 5.8 inch OLED screen experience that offers a full edge to edge display. Replacing the former home button with gesture based swipes to navigate iOS & the all new Face ID feature to unlock your device. 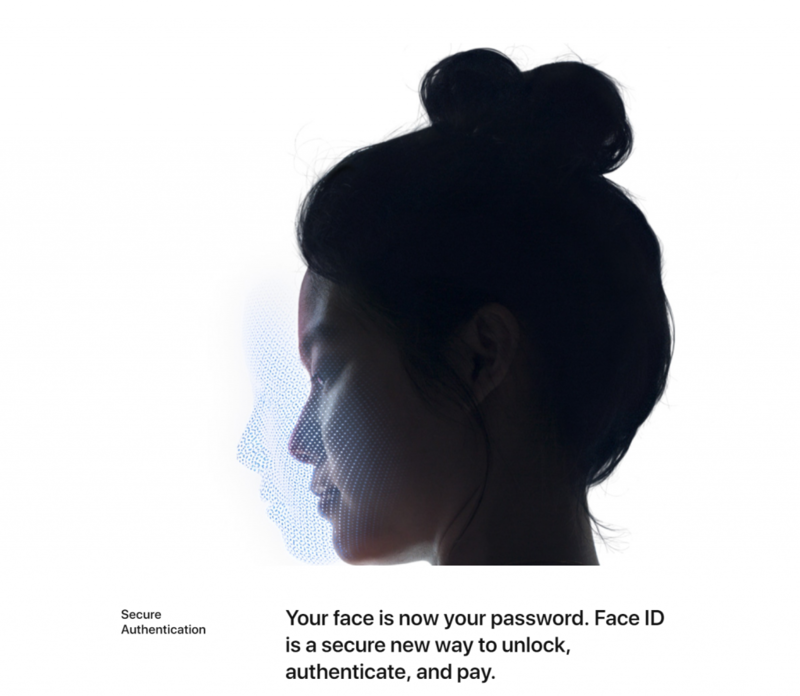 Face ID takes advantage of several cameras/sensors in order to detect your face & unlock your device. The X will also feature the new A11 bionic chip & house the dual camera system on the back at a vertical alignment versus the previous horizontal layout on the 7 Plus. 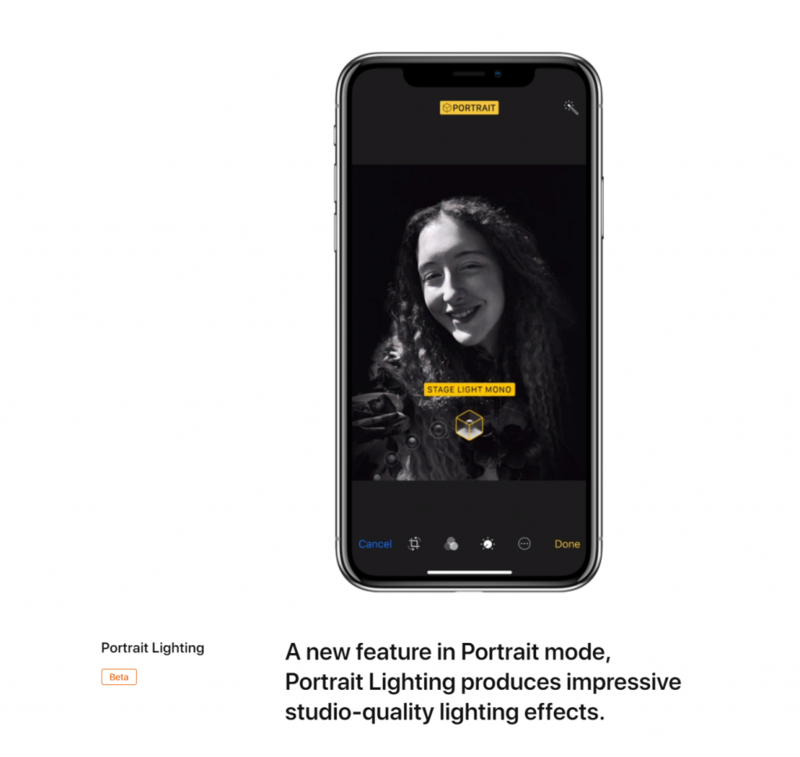 In conjunction with the hardware software changes have been announced such as the ability to take portrait mode photos with your facetime camera & offering what are known as “Portrait Lighting” a beta feature which will allow for lighting effects to be used on your portrait mode photos. 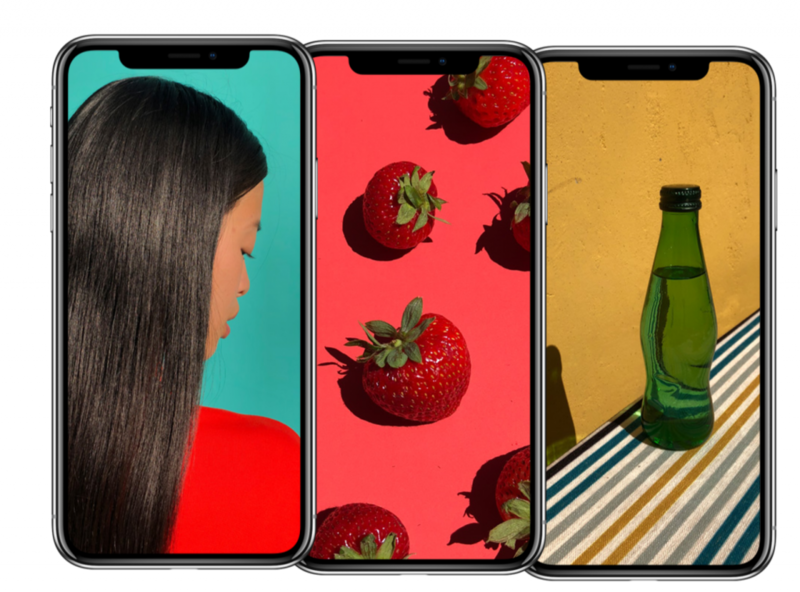 From a design perspective the iPhone X will come in the form factor of the traditional 7 or 8 size but have a screen equivalent to the Plus due to the edge to edge display. 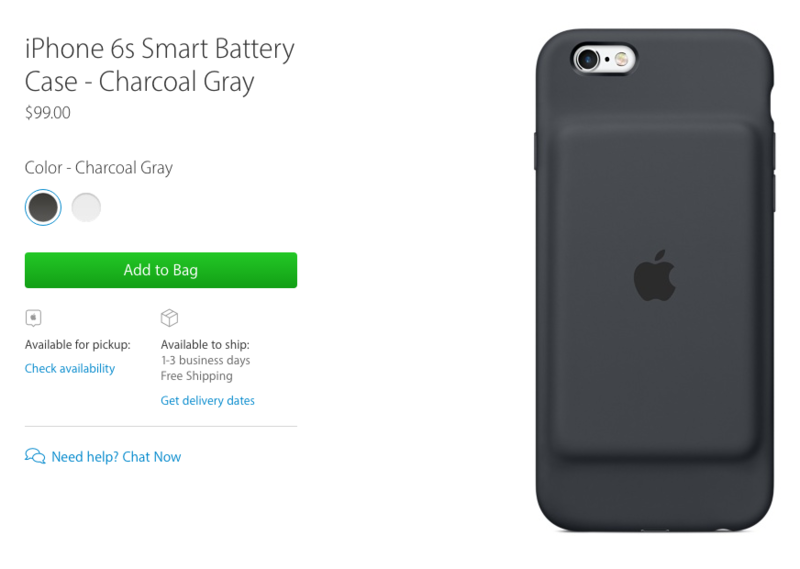 Coming in at the highest baseline we’ve seen for an iPhone at $999. The portrait mode will get a new beta features that allow for lighting effects to be adjusted prior to the photo. More of a fun filled feature Apple is throwing in the iPhone X’s new camera in conjunction with the sensors & what not used for AR will also be used for animated emojis. 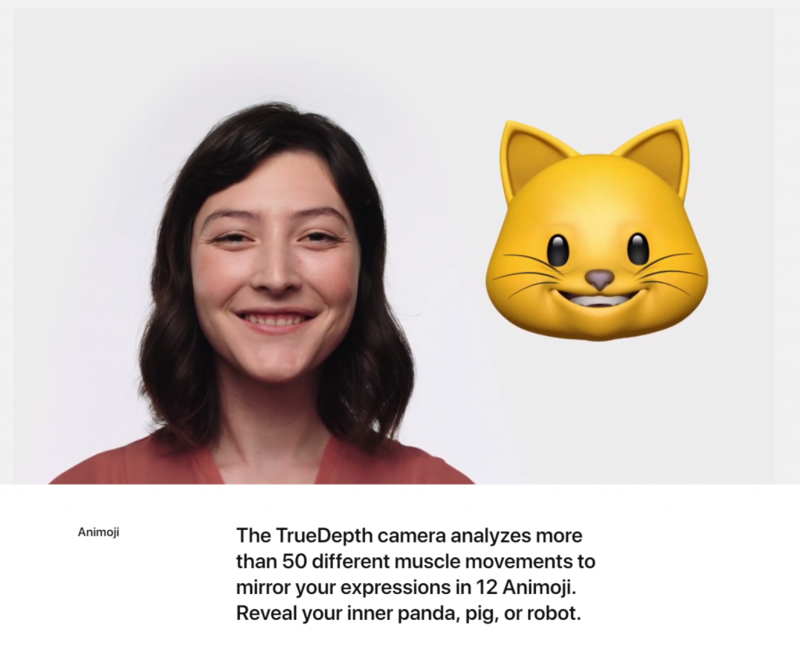 Tracking your face & allowing you to adjust the expression of everyone’s favorite emoji to send via iMessage. 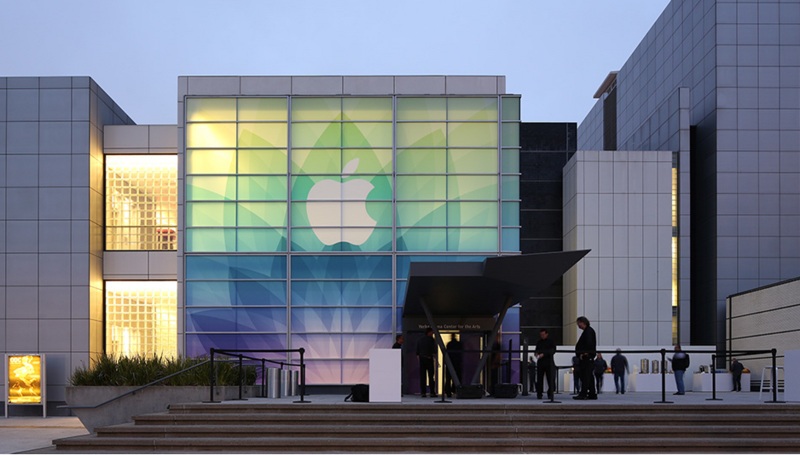 That about wraps up all the major announcements from Apple’s event! Mainly focused on that of the iPhone we now have a three tiered release for the next Apple smartphone. All coming down to your upgrade plan & what you are seeking most of your next iPhone. This all comes in conjunction with the upcoming release of new software from Apple later in the year such as iOS 11, TVOS, WatchOS & much more. What are your thoughts on the event? Stay tuned for more coverage & thoughts on everything announced today at the new Steve Jobs theater.